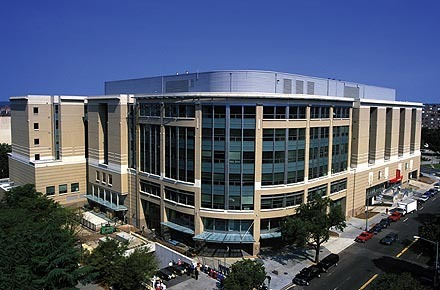 Today was the first day of my new position as an RN at George Washington University Hospital! I absolutely LOVED it! The commute is a bit of a bear, but as soon as I walk up the escalators into DC and see the hospital, I know it’s worth it! I love the facility, the other people in my residency are awesome, the Nurse Educator that I’m going to be learning from is really cool (she’s from Georgia, just like my family! ), the hospital is so new and clean, and I’m going to learn, see, and experience SO SO SO much! I’m actually excited to go back tomorrow, even though I’m dreading getting up at 4:30am again! It’ll be okay, though, cuz I finally made it!